We’ve heard time and again how cyberattacks have become more sophisticated – so should coverage, then, if we’re serious about the fight against threats. Addressing a gap in the market, Lloyd’s broker Endeavour Insurance Services has a new offering for those with cyber exclusions on their property insurance. With the harm caused by cyberattacks no longer confined within the realm of data and digital, the delegated authority specialist has come up with a cybersecurity coverage programme that combats the risk of physical damage. Think of automation in the context of sectors such as manufacturing, and how the internet of things (IoT) allows businesses to remotely control or monitor assets – making processes more efficient but at the same creating vulnerabilities for the likes of factories and hospitals. Called “Ensconce,” the policy provides coverage in cases of remote access to an insured’s production line, any property damage to a facility, system failure, and business interruption due to malicious cyberattack. That’s on top of standard cover against third-party liability, first-party liability, data breach clean-up, and social engineering loss. Also covered are IP theft and extortion, as well as reputational harm, fines, and penalties resulting from a cyberattack. 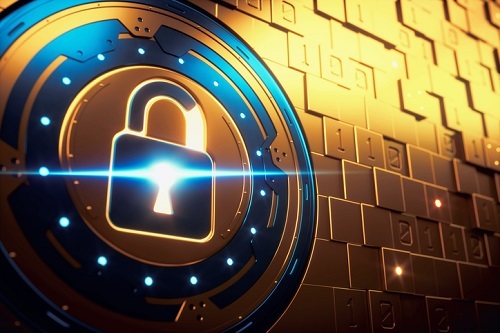 “Cybersecurity breaches are already costing manufacturing companies millions of dollars, causing loss of productivity and IP, resulting in ransomware payments and fines as well as potential physical damage to a facility,” said David Price, divisional director at Endeavour Insurance Services. “Manufacturers and infrastructure companies are facing highly targeted attacks on an almost daily basis. Risks are placed 100% at Lloyd’s in the London Market, with a minimum premium of US$15,000. Catering to mid-market manufacturing, real estate, healthcare, hotel, infrastructure, and municipal clients, Ensconce was developed for US and Canadian firms but is available worldwide.